Compliment your toilet suite with the perfect toilet seat. Caroma offer a wide range of toilet seats made from high quality materials, featuring robust metal hinges, solid section compression-moulded styles and soft closing options. 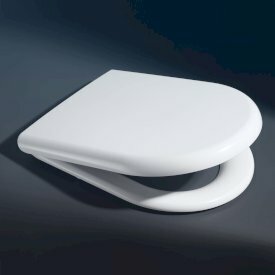 The toilet seats are designed to cater for style, comfort and durability.